Found 22 blog entries for July 2017. Monday, July 31st, 2017 at 7:33pm. Finally the seller accepted your offer! You’re just steps away from having your own Edmonton home. But before you plan any Edmonton house warming parties for your future Edmonton house be sure to watch out for hidden traps in the final stages of the buying process. 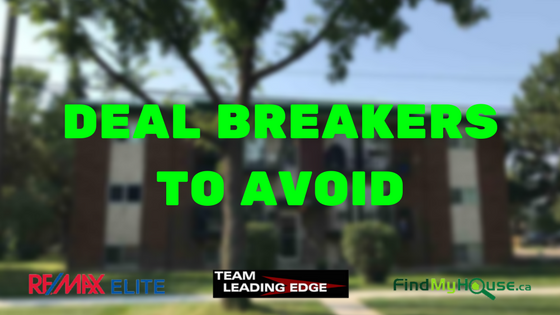 Here are some deal breakers to avoid. Don’t make an offer that you can’t deliver. Know the highest monthly housing cost you can afford, that accounts for the mortgage, taxes, fees and insurance. Before closing the deal, the lender will examine your credit report. If they find out that you’ve run out of charges because of excessive spending then it can affect your mortgage fee and rate. Monday, July 31st, 2017 at 6:58pm. 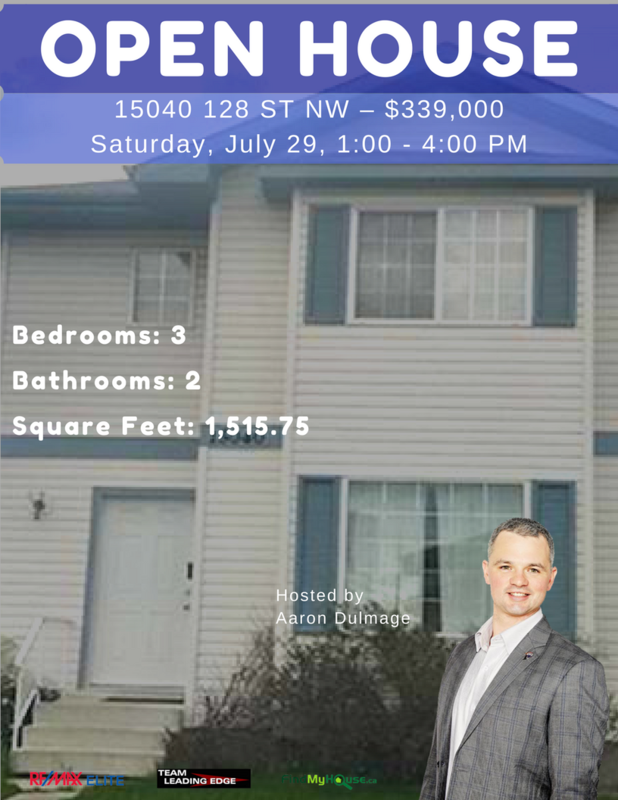 For the first time Edmonton home buyers buying an Edmonton house is a life changing experience. May it be buying your dream home or for just a temporary living space it’s better to know the tell-tale signs if the house you're going to buy has a few troubling secrets. So here are some of the things to lookout for when buying a home. Hard to close doors, misshapen door frames and cracks in the foundation are just some of the signs that there is something wrong. The best way to determined whether there is damage to your prospected house is to hire an expert to conduct a thoroughly analysis to see the structural integrity of the house. Sunday, July 30th, 2017 at 9:42pm. Here is a big 1762 Sq.ft. 2+2 bedroom bungalow located in the quiet neighborhood of Aldergrove. Saturday, July 29th, 2017 at 3:35am. This beautiful 4 level split has been fully and tastefully renovated from top to bottom and is situated in a quiet family friendly cul-de-sac in a mature neighborhood. 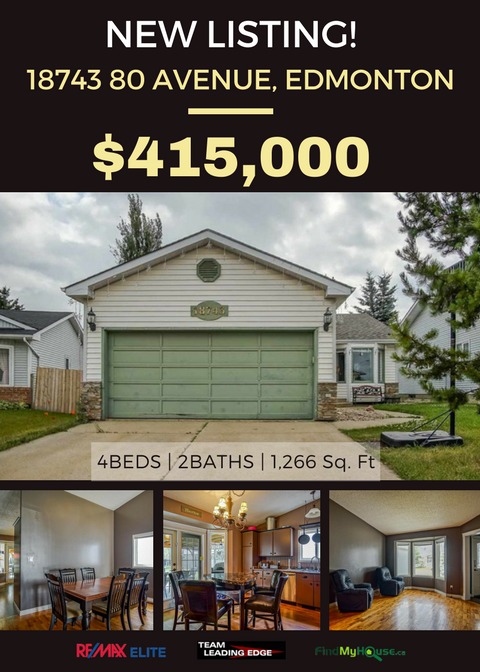 Here's your chance to own this 4 beds, 2 baths home! Thursday, July 27th, 2017 at 5:53pm. Buying and selling is an art form itself which is composed of different approaches. A marketing plan is one of those approaches. 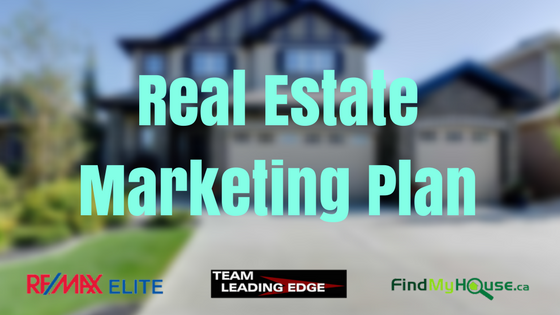 Here to help you are some tips on how to create your own real estate marketing plan. This is the system that you will follow for your marketing budget every month. This budget will dictate what type of marketing approach you will use. Marketing takes time and effort to see things materialize. Choose an area where you want to “farm” for your real estate market. Flyers are papers handed out with information about the properties. Wednesday, July 26th, 2017 at 7:43pm. 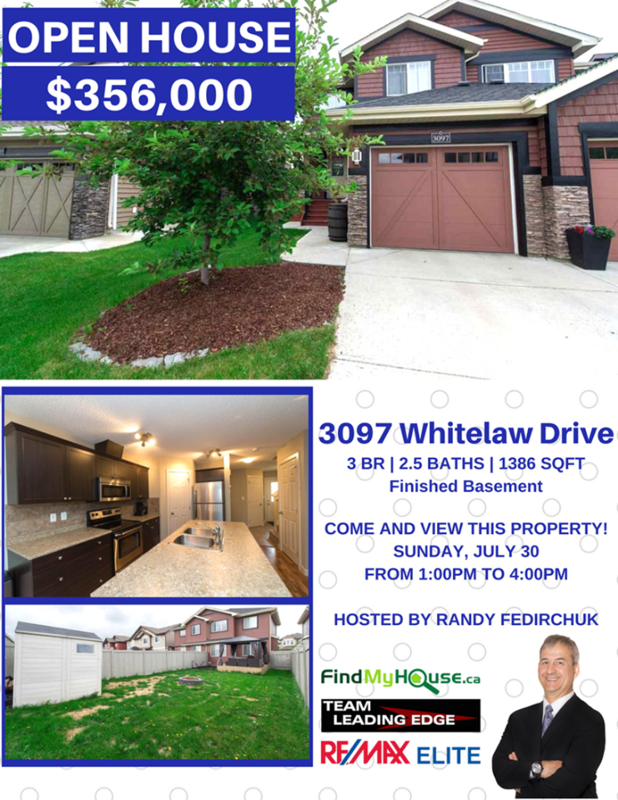 Here's your chance to own this 3 beds, 2.5 baths home in the beautiful neighborhood of Whitelaw Drive! Wednesday, July 26th, 2017 at 7:27pm. 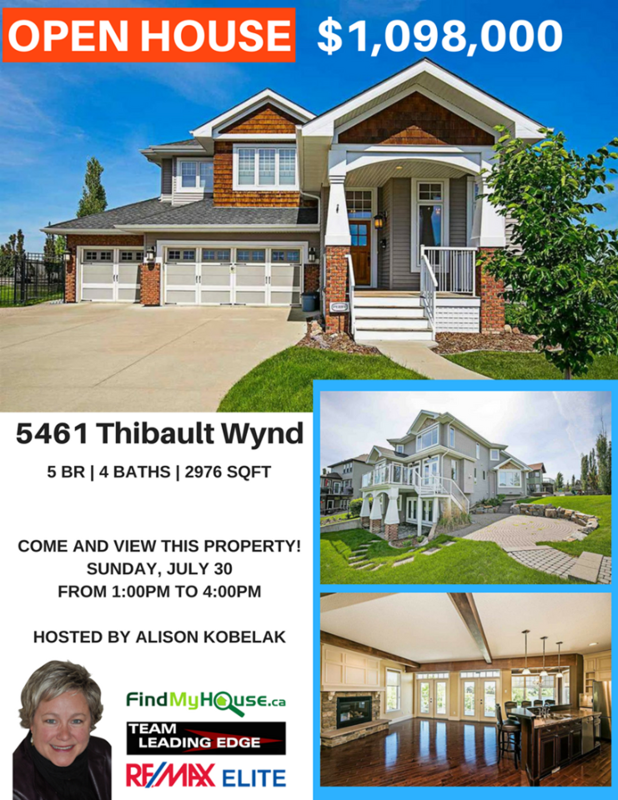 An awesome Open House will be happening at 5461 Thibault Wynd this July 30 (Sunday), from 1:00pm to 4:00pm. This is a great opportunity for you to own this 5 beds and 4 baths home for only $1,098,000! Tuesday, July 25th, 2017 at 4:26pm. All of the rates increased in the closing week of July. 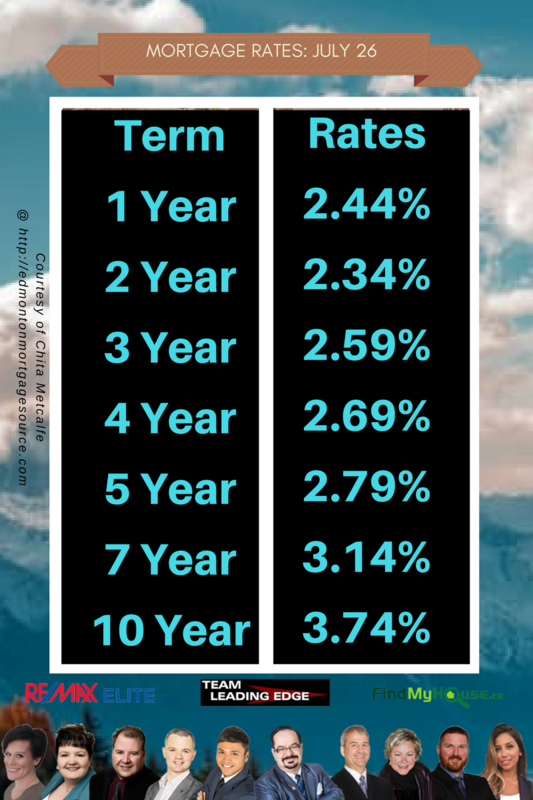 It might change even further so take advantage of the rates while it last. 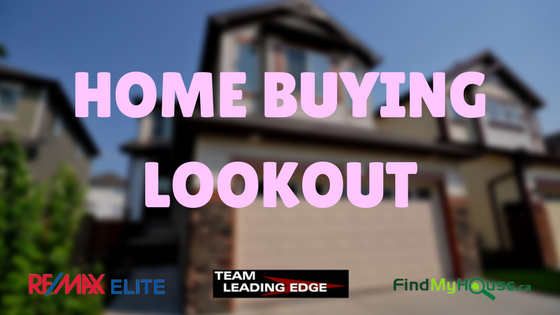 Here to help you is Chita Metcalfe of Edmonton Mortgage Source, in financing your home. Tuesday, July 25th, 2017 at 2:54am. 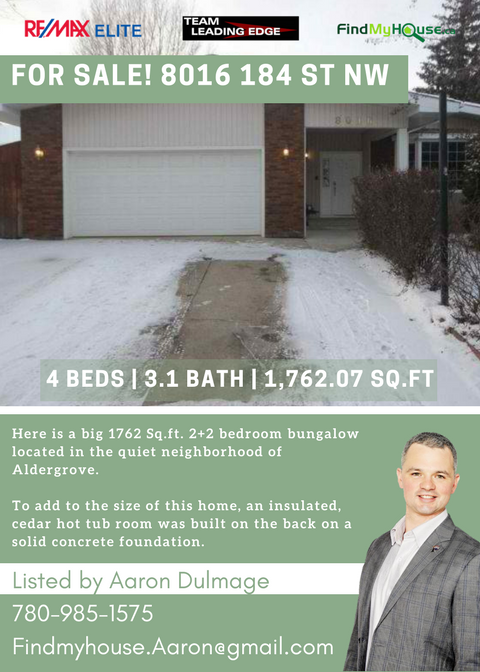 This beautiful 4 level split has been fully and tastefully renovated from top to bottom and is situated in a quiet family friendly cul-de-sac, in a mature neighbourhood. Tuesday, July 25th, 2017 at 2:36am.